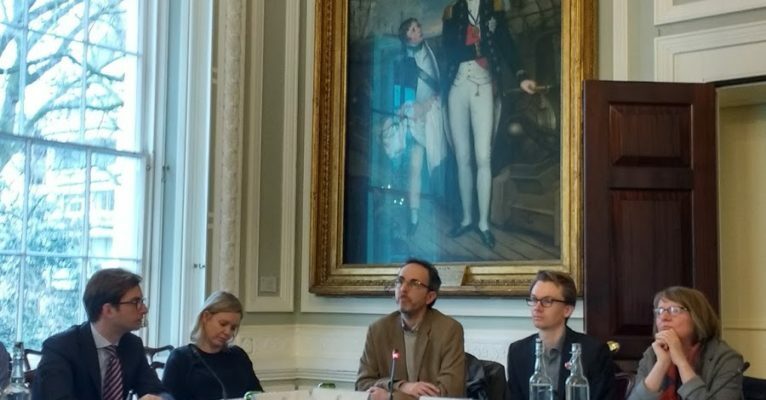 This roundtable was co-organised with Prof Joanne Scott, Fellow of the British Academy. Bringing together practitioners and academics, it discussed devolution, trade and governance as key areas of concerns for future UK environmental policy after Brexit. You can find out more about the event and our discussions by reading the series of blog post published afterwards. Dr Laurens Ankersmit: Silver linings: What to expect from environmental chapters in the EU’s Free Trade Agreements? Dr Jo Hunt: Bringing powers back from Brussels – but to where?